Credit: DC Entertainment & Warner Bros.
Before we see the ‘Goddess of Truth’ on the big screen the final look at Wonder Woman’s has been released. Welcome to Themyscria! Yesterday, Warner Bros. has released a new Wonder Woman trailer and this time around we get a little more in-depth look at her origins. 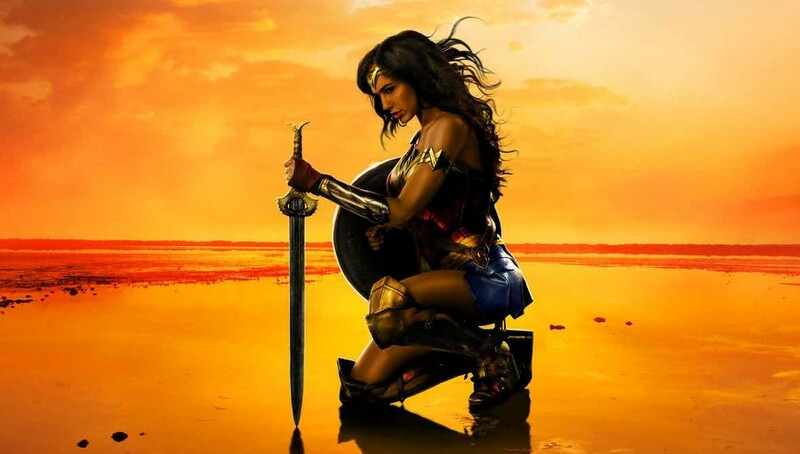 The film is set to tell this story and how she left her home on the island of Themyscria to travel with American intelligence officer Steve Trevor (Chris Pine) and bring an end to World War I. Here’s the official synopsis for Wonder Woman. We got to see Wonder Woman play a strong lead role in Batman V Superman. Although the film itself wasn’t well received it was surprising to see how Wonder Woman battled Doomsday along wth Batman and Superman. Whether or not her usage of full power was displayed remains to be seen but during the movie when Bruce Wayne (Ben Affleck) began to discover other individuals possessing superhuman powers. Amongst these superhumans was a photo of Wonder Woman walking alongside men dressed in World War I military uniforms. Given DC’s desire to build their own cinematic universe there’s no doubt the upcoming Wonder Woman film is a prequel to the Batman v Superman film. There’s a lot riding on this film seeing as it may determine the future of DCEU moving forward. However, from the looks of how this film has been marketed and the footage we have been exposed to this very well may be the film DC needs. Wonder Woman is directed by Patty Jenkins with the script from Allan Heinberg and Geoff Johns. It will star Gal Gadot, Chris Pine, Robin Wright, Connie Nielsen, David Thewlis, Elena Anaya, Danny Huston, Ewen Bremner and Lucy Davis. Wonder Woman will hit theaters on June 2nd.